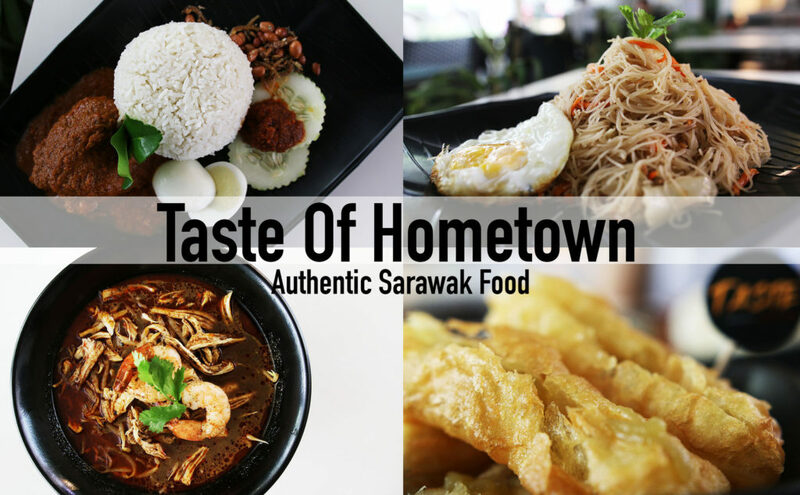 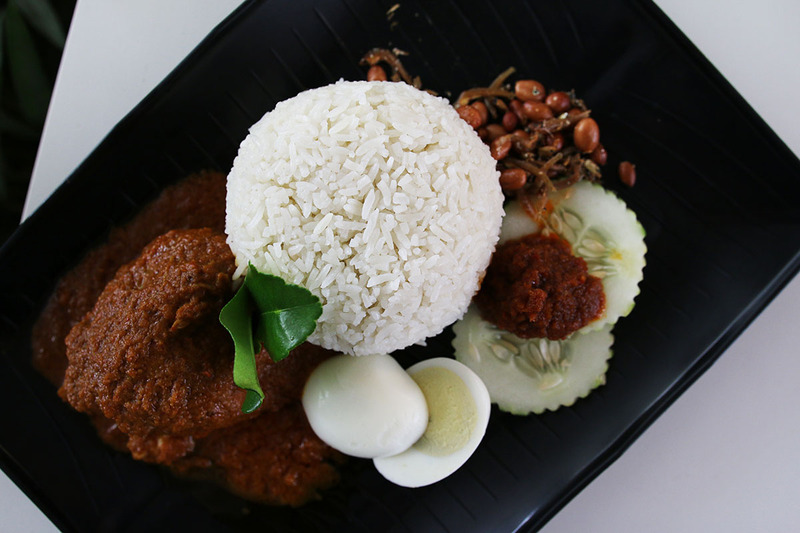 These hometown food keeps the blues away for east M’sians, especially the folks from Sarawak. For those from Sabah and Sarawak living in Singapore, being away from home can sometimes be very challenging. 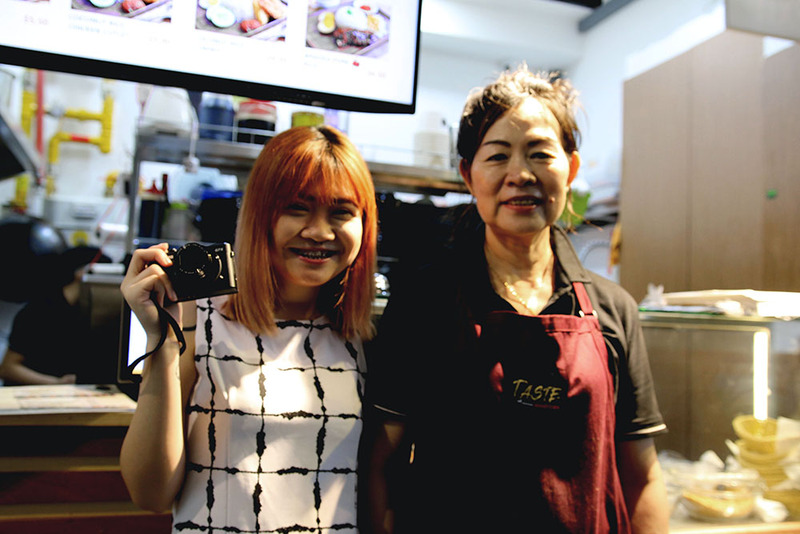 Mdm Tan, head chef of Taste Of Hometown, is a true blue Sarawakian. 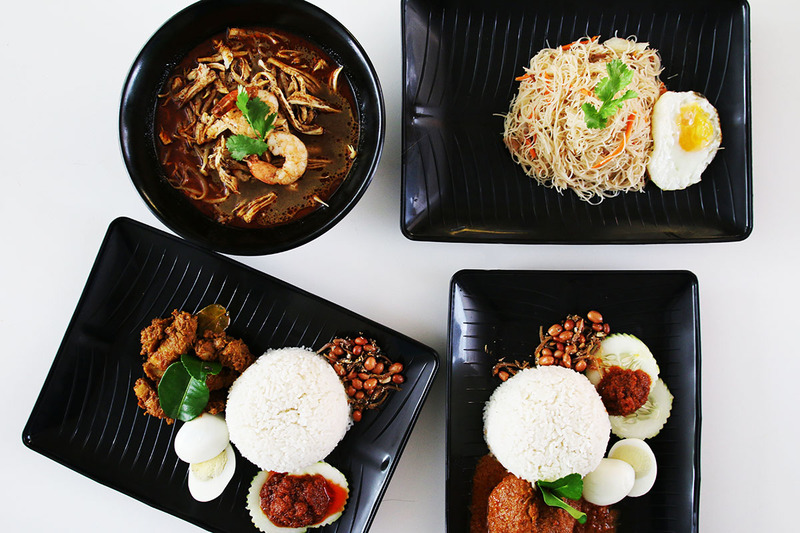 Her stall specially prepares Sarawak meals for the people working in CBD! 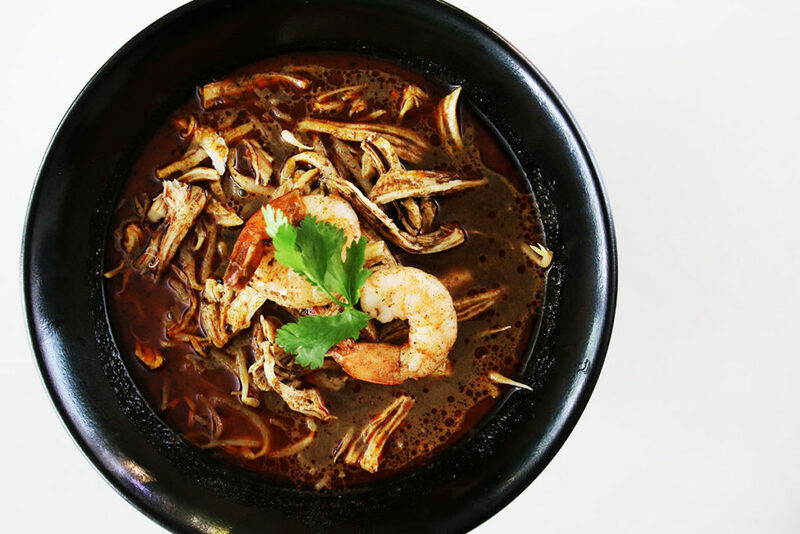 This $2.50 Stewed Pork Beehoon is the PERFECT breakfast for anyone working in CBD. 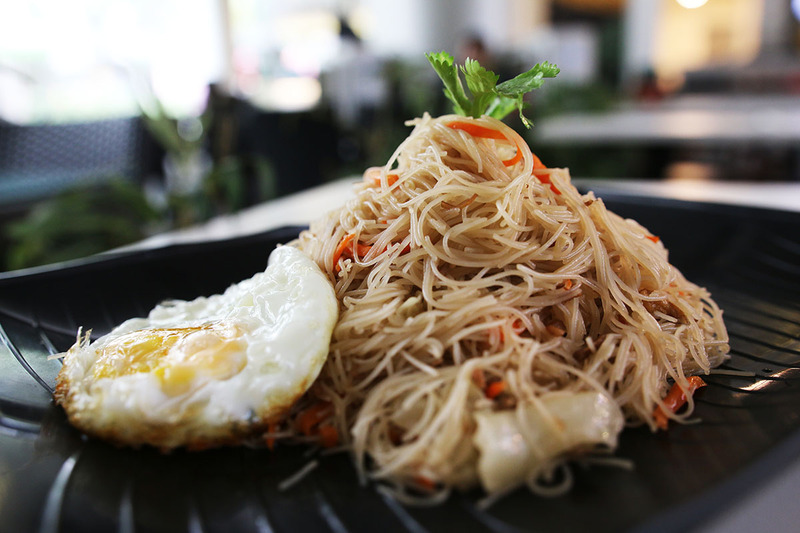 This traditional bee hoon dish is the ultimate comfort food, homely and simple. The rice noodle is redolent with the aromatic flavour from the canned pork trotter, which means you do not have to rely too much on other ingredients for flavour. 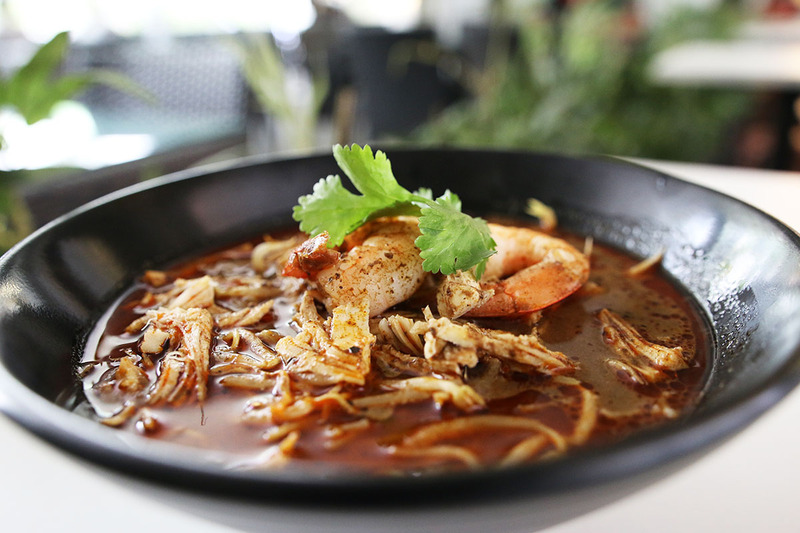 The beehoons are braised in broth to absorb the flavour, rather than fried. 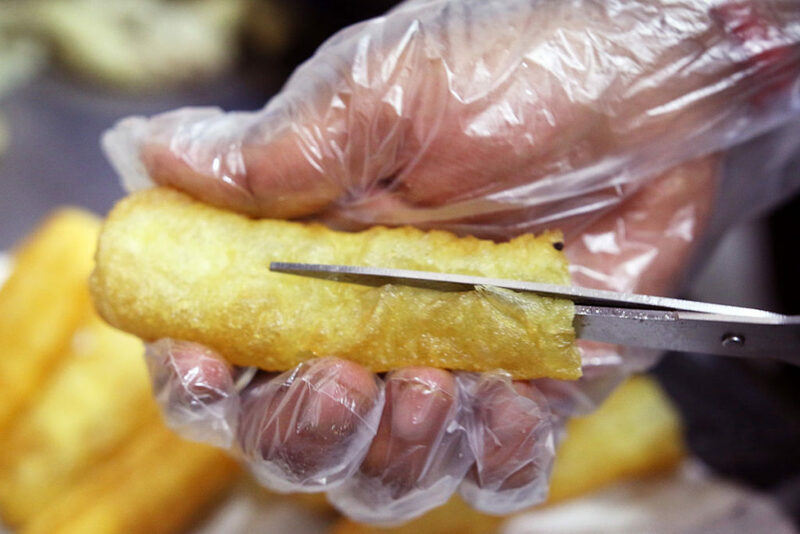 This way, the bee hoon will not disintegrate or break easily. 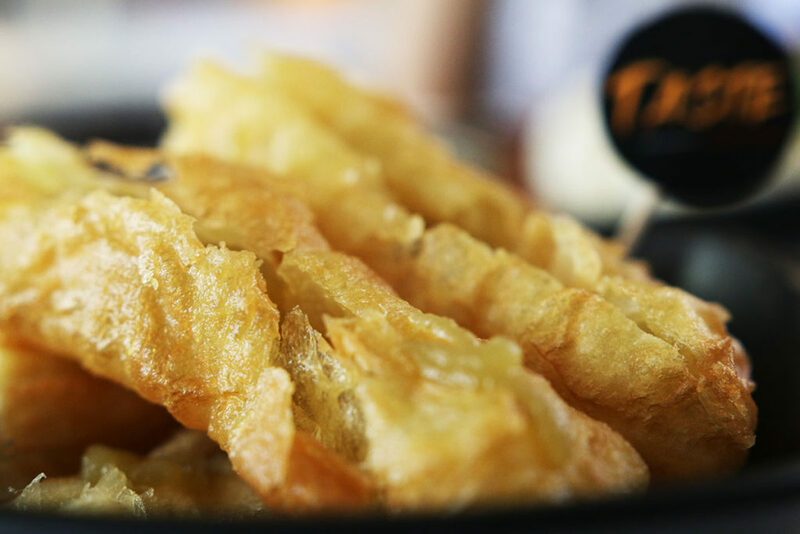 We were transported back in time to when we were a school kid sitting on the wooden stool enjoying granny’s cooking! 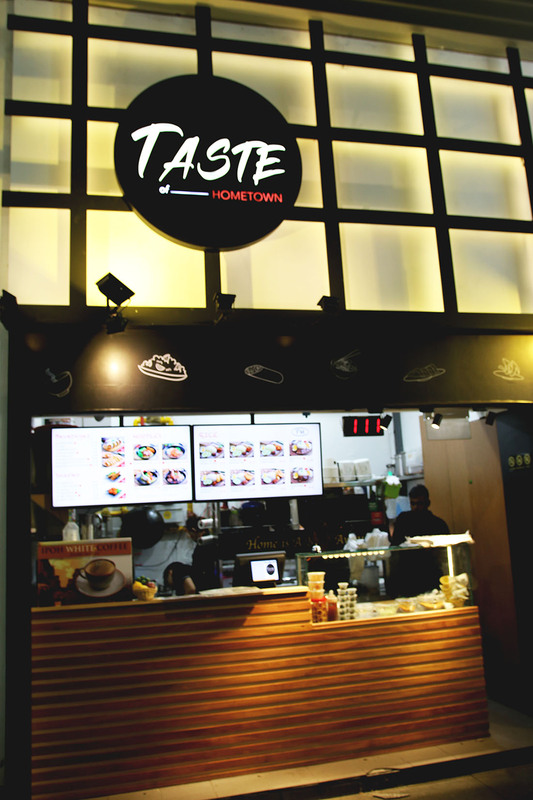 Try out the famous Taiwan Winter Melon Tea, fully hand made with all natural ingredients, WITHOUT any preservatives. 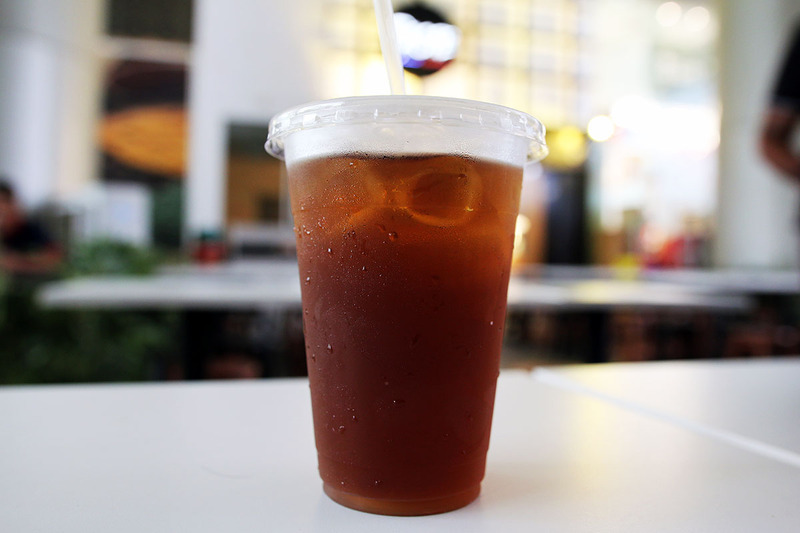 This is super nice! 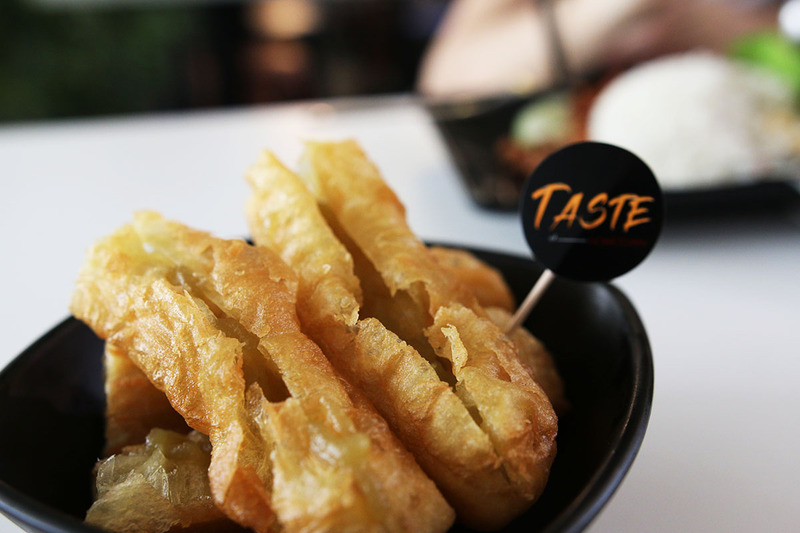 In case you haven’t had You Tiao with kaya, I would strongly urge you to head down to try! It is simple but oh so satisfying! 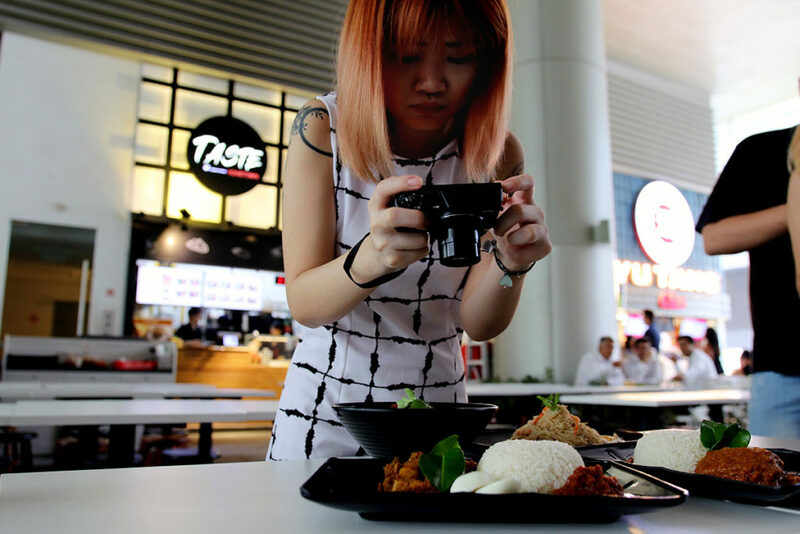 Maguro Mountain Sushi and Overflowing Maguro Ricebowl at only S$9.90!